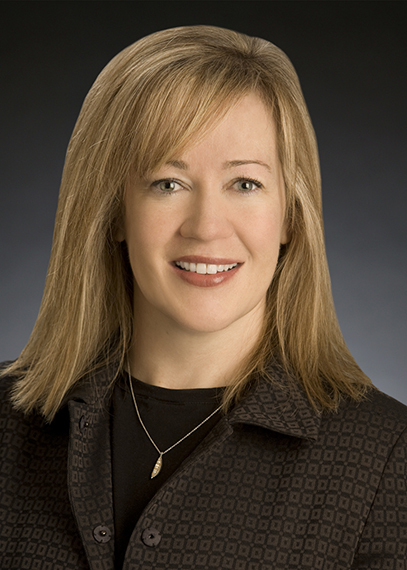 Lisa Leasure has been in practice since 1999. Prior to joining Faraci Leasure, LLC, Lisa was a partner in the law firm of Cooper & Clough, P.C. Lisa’s practice focuses on defense of professional liability claims with an emphasis on medical malpractice claims and administrative matters for healthcare professionals. She also defends premises liability, liquor liability, employment, intellectual property, and other general defense matters for several large entities including universities and national restaurants. Lisa has significant trial experience and has tried many complex cases with multi week trials through verdict. Lisa received her undergraduate degree from CU Boulder and graduated from the law school at the University of Maine. She was selected to Maine Law Review and served as Case Note Editor and her article was published. She also served in the coveted position of legal writing instructor and graduated with honors. Lisa graduated from the International Association of Defense Counsel Trial Academy in 2003, attended CU Mini Med School in 2006 and CU Mini Med School II, The Clinical Years, in 2016 and 2017. She is licensed in all Colorado courts and is a member of the local bar associations, the Colorado Defense Lawyers Association, and DRI. She has been selected to Super Lawyers, a peer nominated award, as a Super Lawyer every year from 2011 to the present. Lisa is a Member of the American Board of Trial Advocates (ABOTA), Defense Research Institute (DRI), CDLA, and is an Assistant Clinical Professor at the University of Colorado School of Medicine. Lisa has given invited lectures for several organizations including DRI and CDLA. Denise is experienced in defending claims related to medical malpractice, physician credentialing and peer review, HIPAA and EMTALA compliance, and premises and automobile liability….